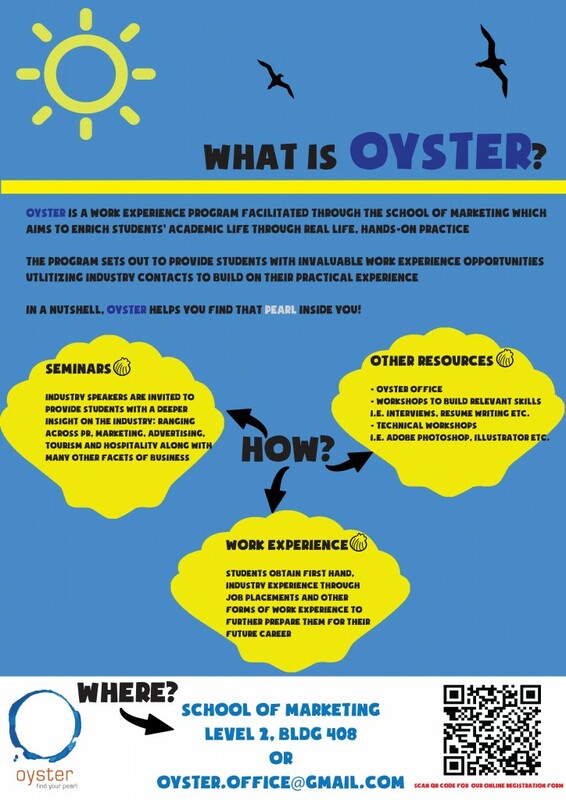 Oyster is a program run by the School of Marketing at Curtin University that aims to connect our students with industry by acting as the intermediary. The program aims to benefit our students by providing vital work experience placements through internships, projects and on-going positions. 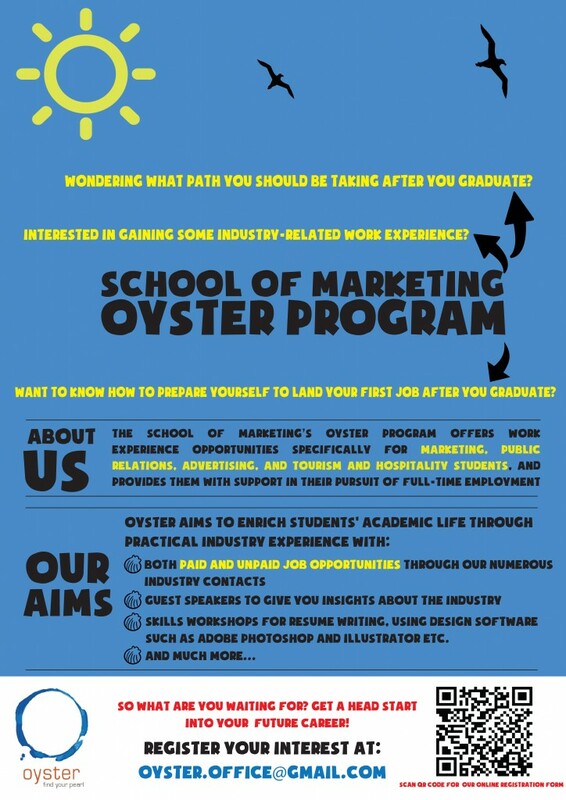 Oyster also supports academic development through various skills workshops such as resume writing and use of design software such as Adobe Photoshop and Illustrator; and, industry guest speakers who provide advice and insights into what it’s like to work in the current industry. 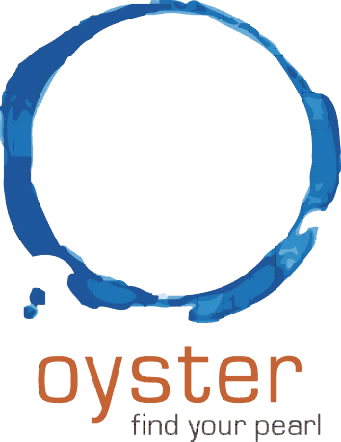 Oyster regularly promotes a range of internships, job placements and work experience opportunities with a diverse range of organisations and industries – from advertising agencies such as SUMO Digital Agency to non-for-profit organisations such as the Leukaemia Foundation. It’s FREE for current Curtin students to join and the process is simple. Sign up using the online registration form and you will be immediately added to the mailing list. You’ll start to receive various opportunities as they become available!